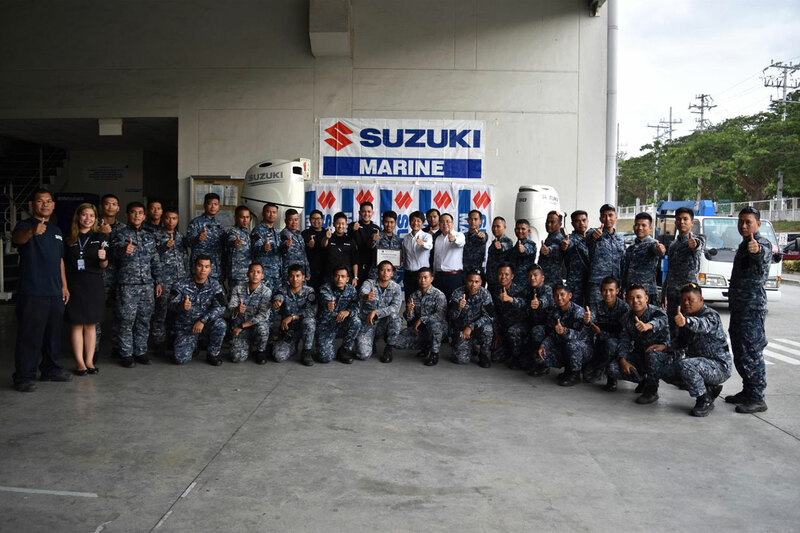 The Suzuki Marine team always considered strategic effort in bridging a favourable relationship with the Philippine government, one is with the Philippine Coast Guard where they able to provide an OBM Technical seminar to Philippine Coast Guard last May 22, 2018 at SPH seminar room in response to the service training request before deployment of the donated boats to all over the Philippines were there 32 soldiers attended from different units. The seminar starts at early morning graced by the welcome address of our President Mr. Hiroshi Suzuki together with Sir Norminio C. Mojica that was returned gratefully by the PCG through a salute! The topics of the seminar is to introduce the company background, Suzuki OBM product line up and OBM leading technologies explanation. On the afternoon, there’s a hands on for maintenance where all soldiers wants to try it. 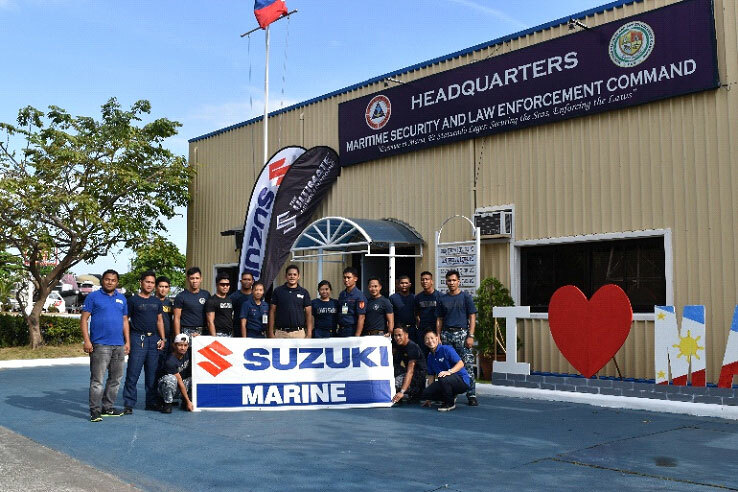 The 1st Technical OBM seminar conducted by the Suzuki Marine was held at Sangley Point Cavite last March 23, 2018 where they also gave a seminar and a hands on technical training for PCG. 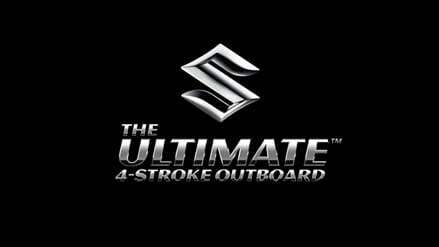 The PCG found it as an effective help for them to maintain their OBM units so they are now considering Suzuki Marine as their one call away friend seeing a vision that they will close a bid for their Suzuki OBM unit. 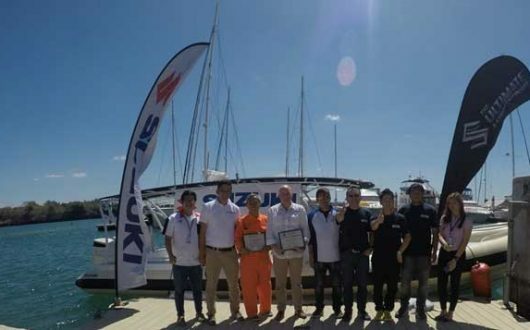 This Seminar Workshop by SPH Marine team is valuable in providing proper knowledge towards the operations and maintenance of their premium Suzuki Outboard Motors. This assistance proved that Suzuki OBM is also offering an excellent sales after service that can get ahead after competitors.